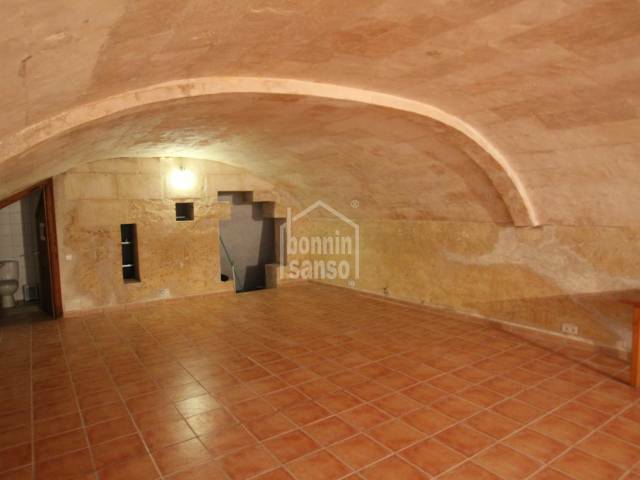 Reformed cellar which could be used as a bar, offices or shop. 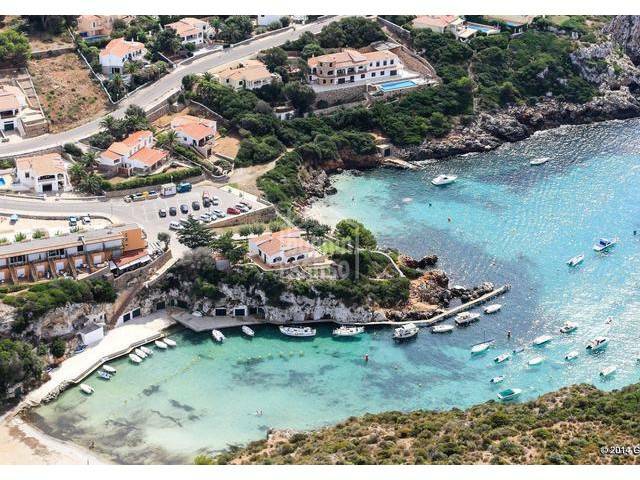 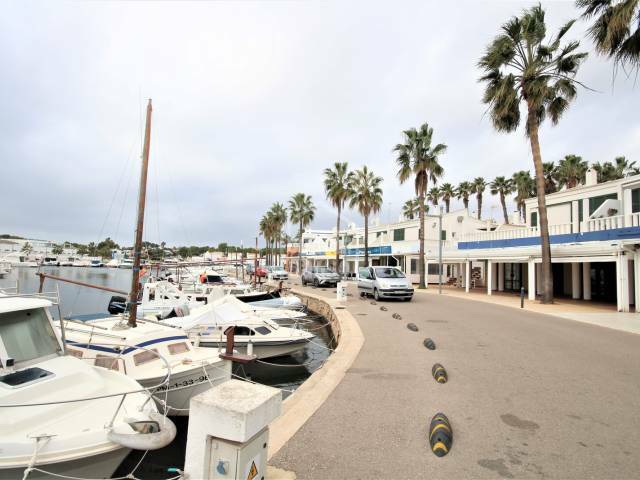 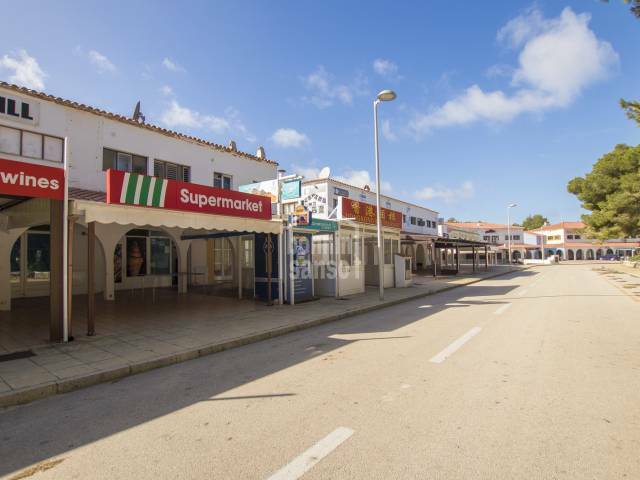 Located in the busy high street of Sant Lluis, the meeting point for the south-east corner of the island. 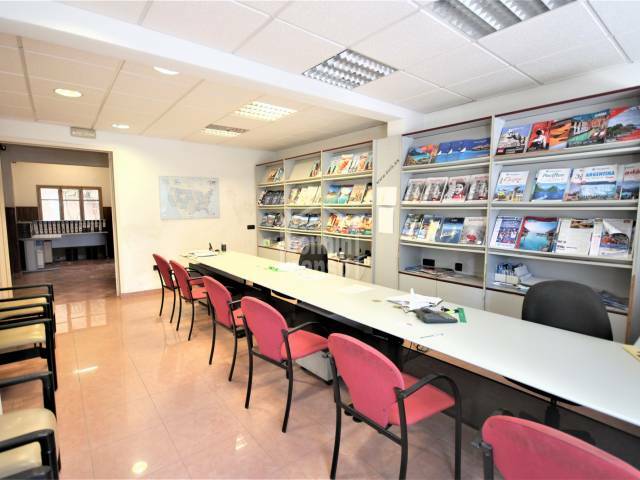 In posizione eccellente per lo sviluppo di nuove abitazioni al piano terra o per uno spazio commerciale. 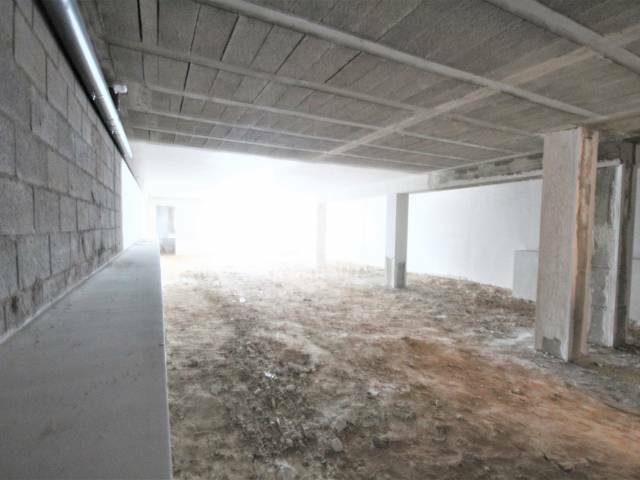 Vicino al centro della città e con facile accesso. 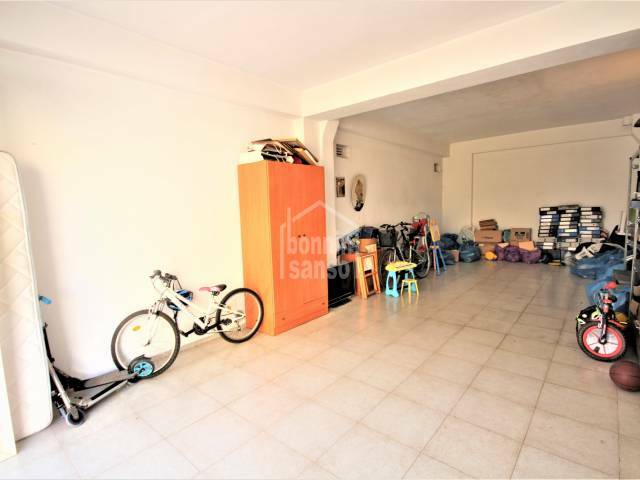 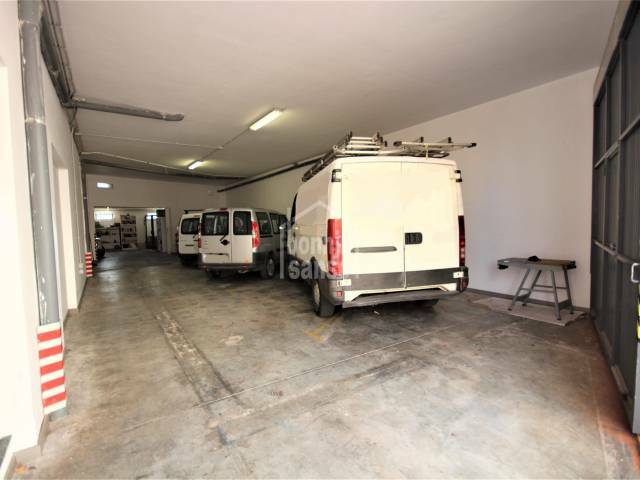 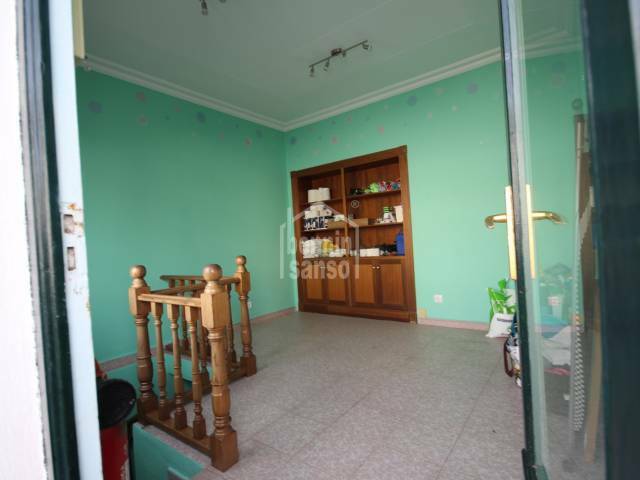 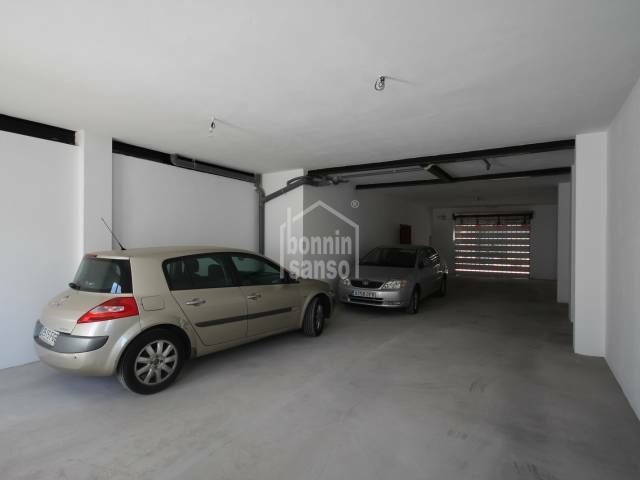 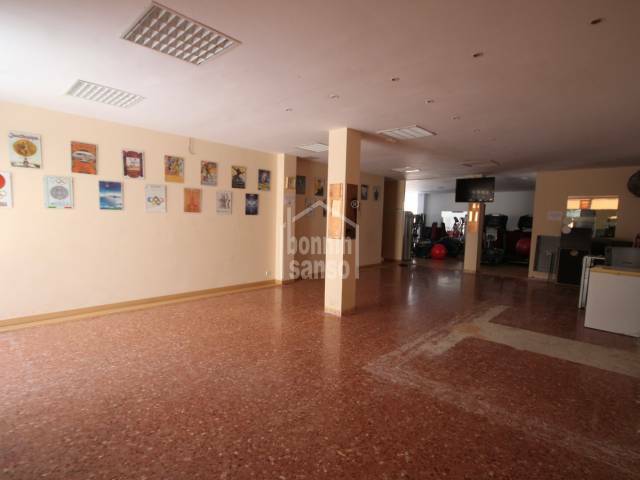 Commercial premises of approximately 323m², distributed 30m² on the ground floor and 293m² on the basement. 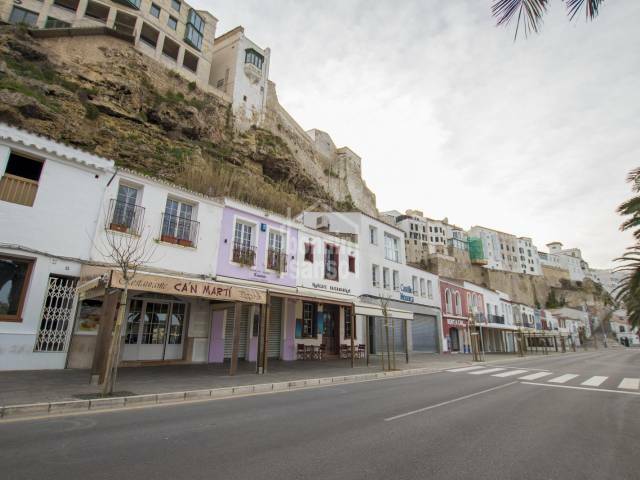 Ideal as it's only a few minutes walk from the center of Alayor. 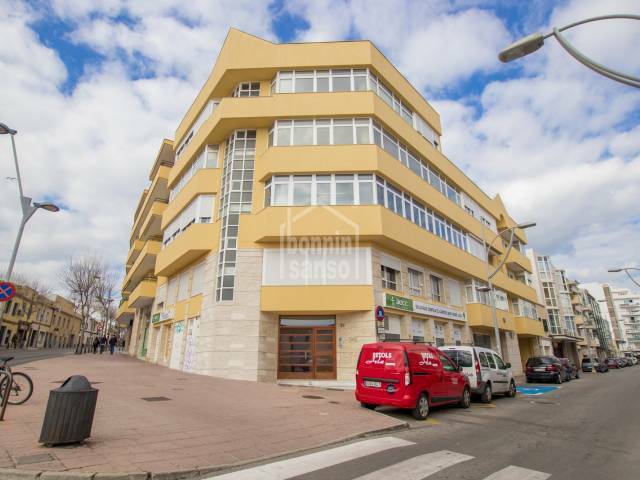 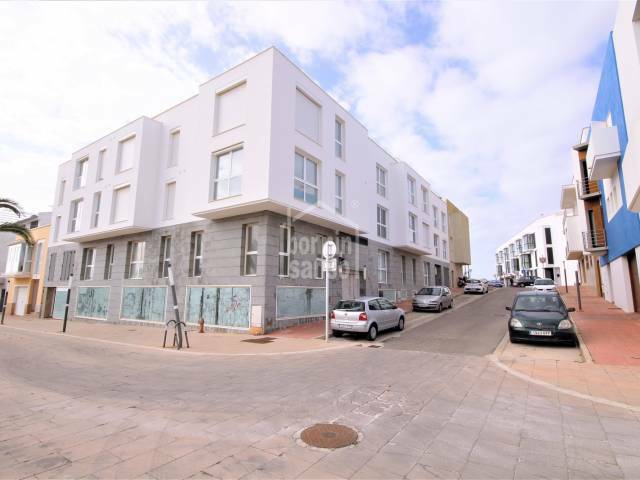 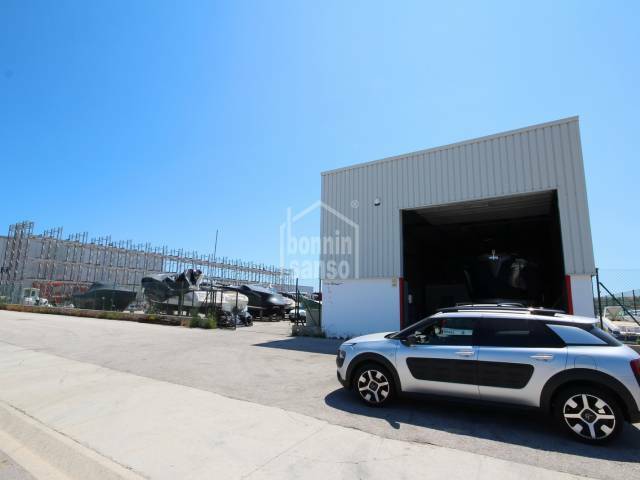 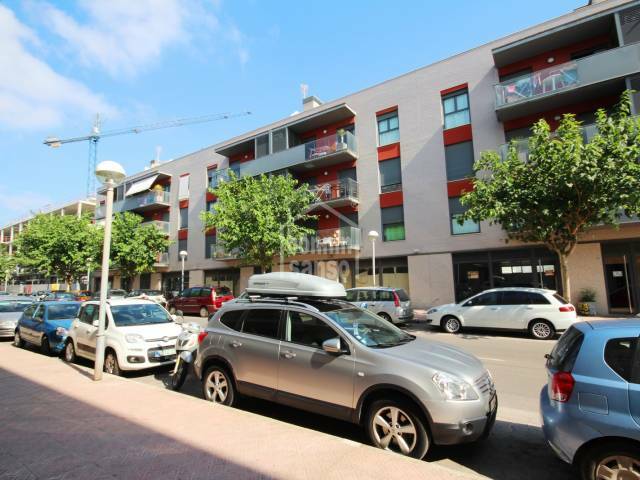 Great commercial space of more than 130 m2 in an expanding residential area of Mahon surrounded by various commercial premises, supermarkets and education centres and with parking nearby. 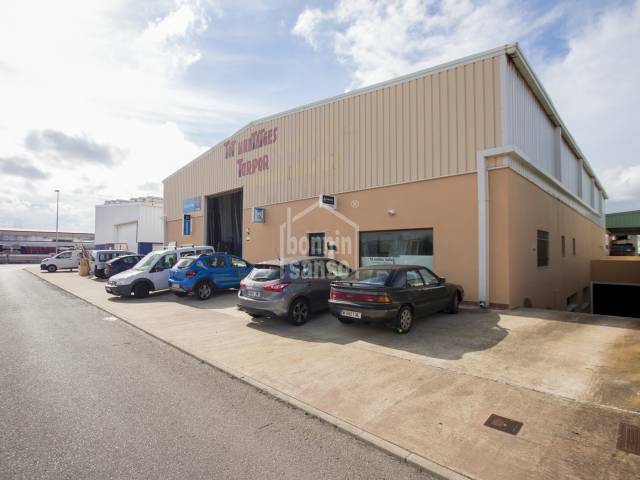 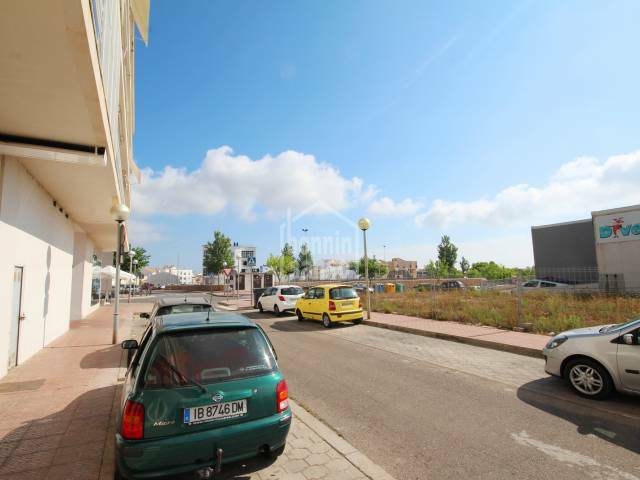 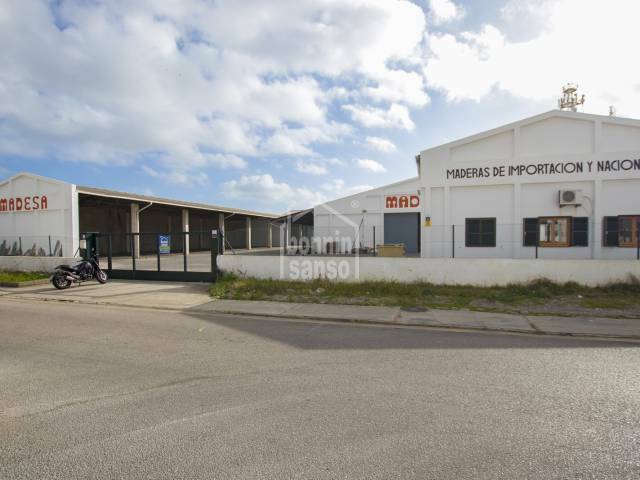 Large commercial space of approximately 100 m2 in an expanding residential area of Mahon surrounded by various commercial premises, supermarkets and education centres and with parking nearby. 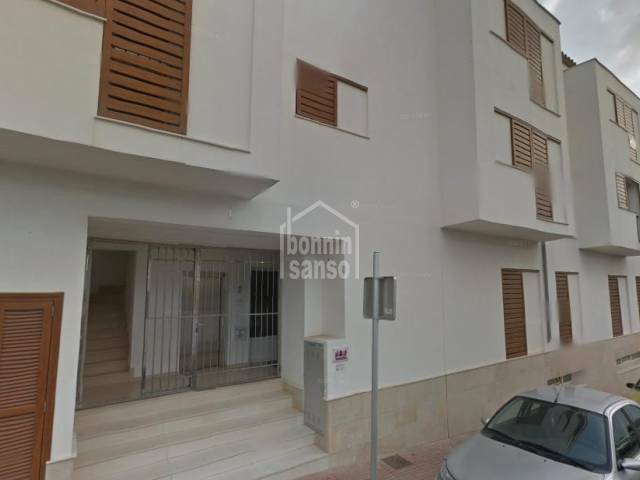 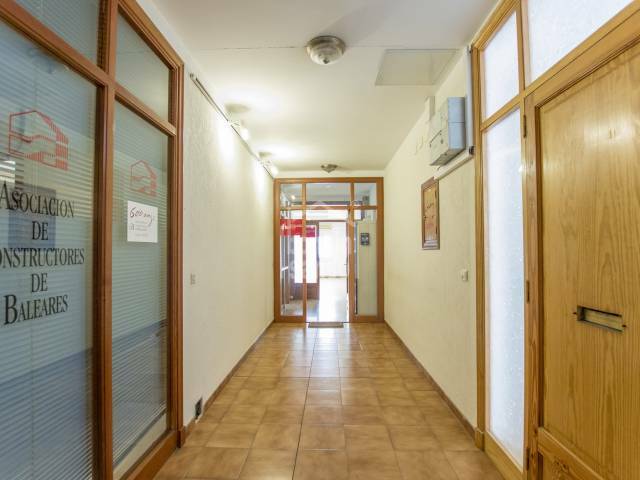 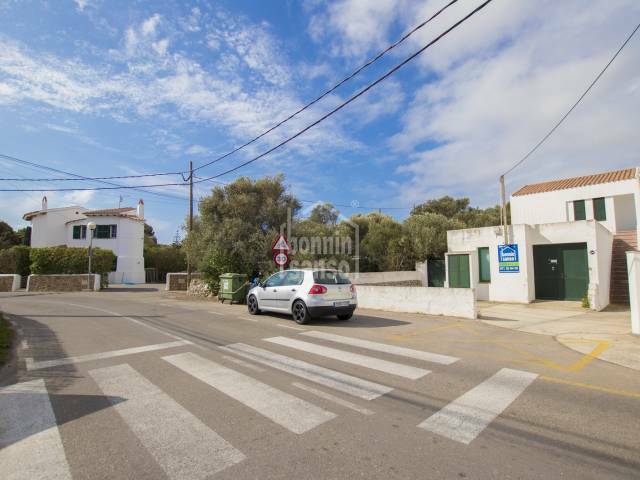 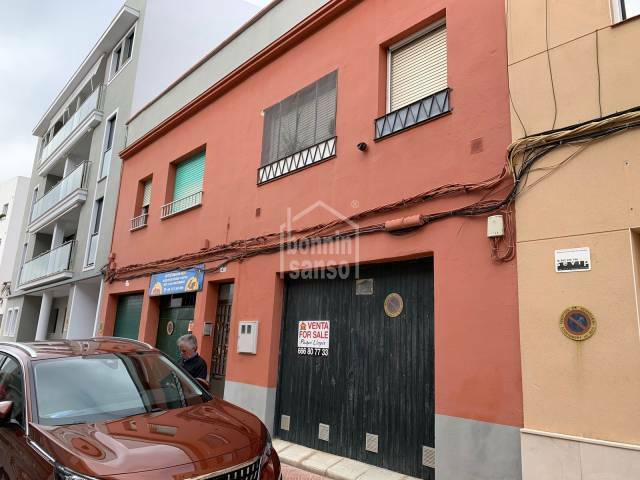 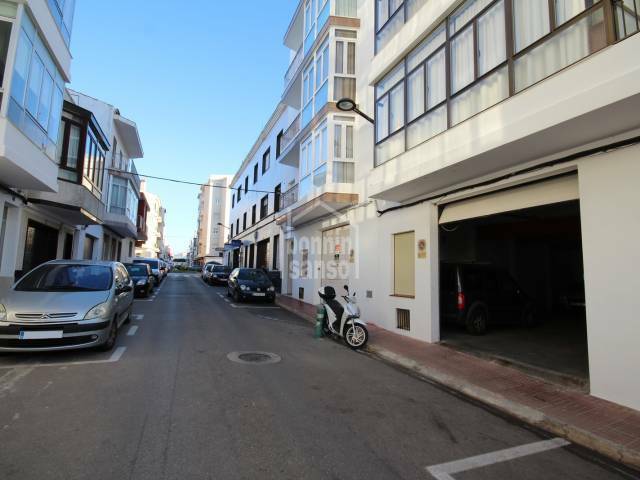 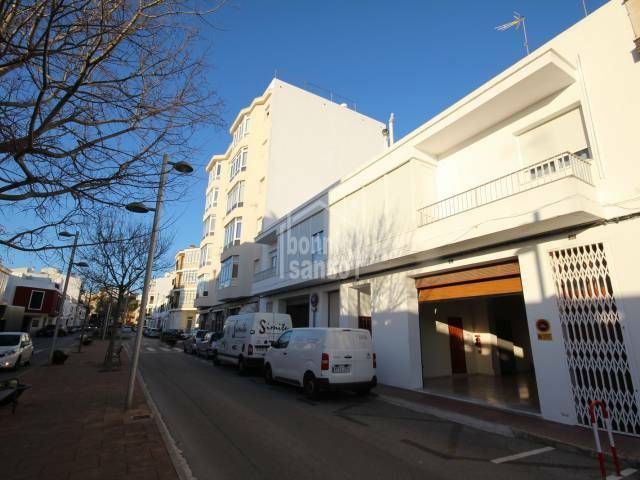 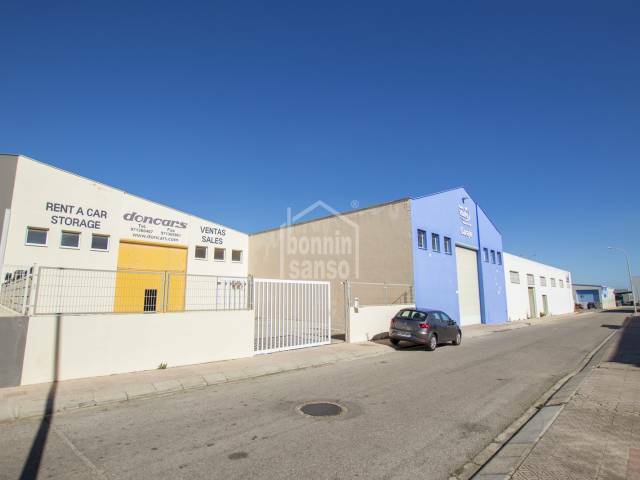 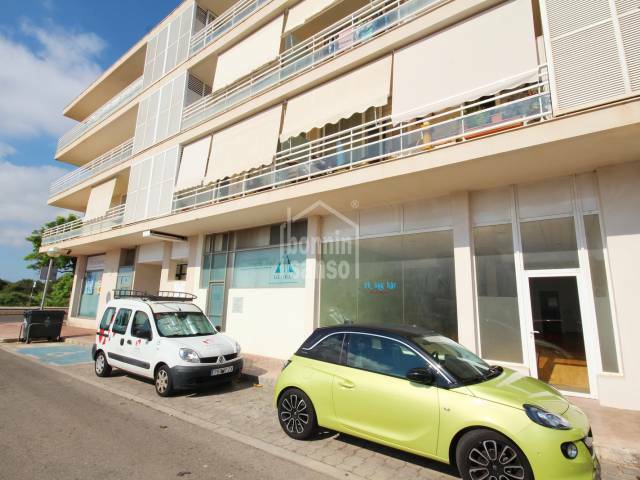 Commercial space of approximately 140 m2 in an expanding residential area of Mahon surrounded by various commercial premises, supermarkets and education centres and with parking nearby. 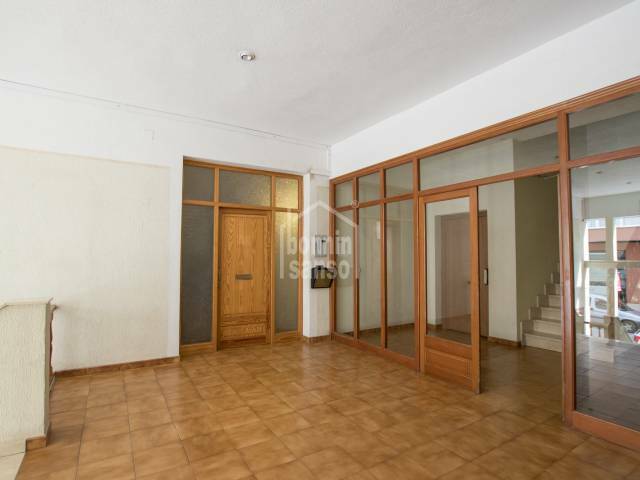 Almacen , Oficina o Local con aseo, luz Y agua en el Sotano de 30m². 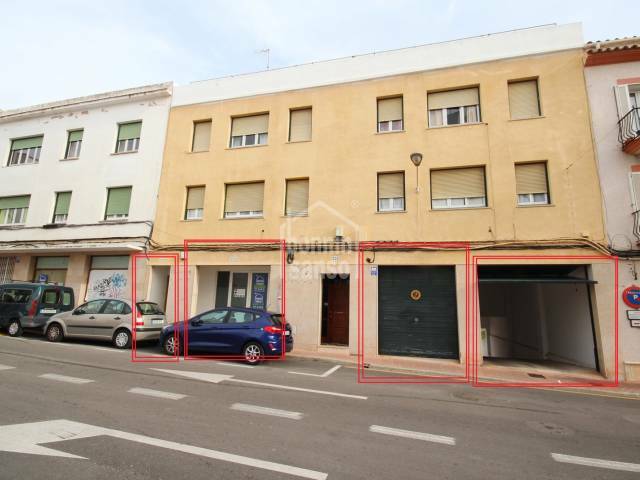 En una de las principales calles de negocios de Es Castell. 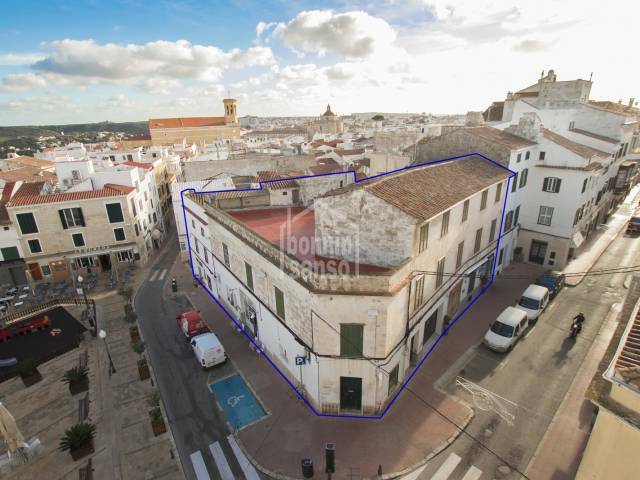 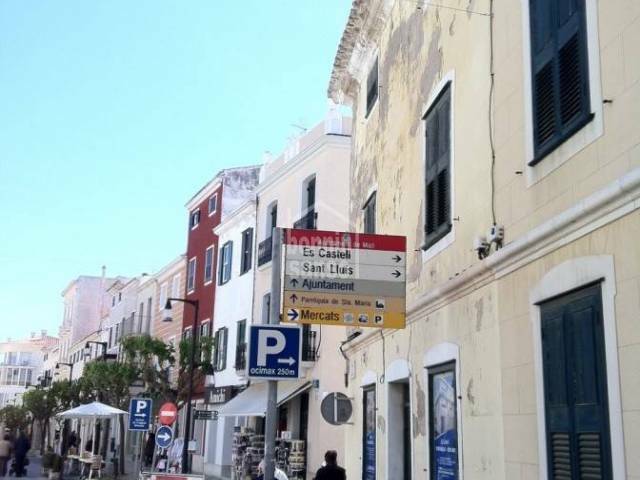 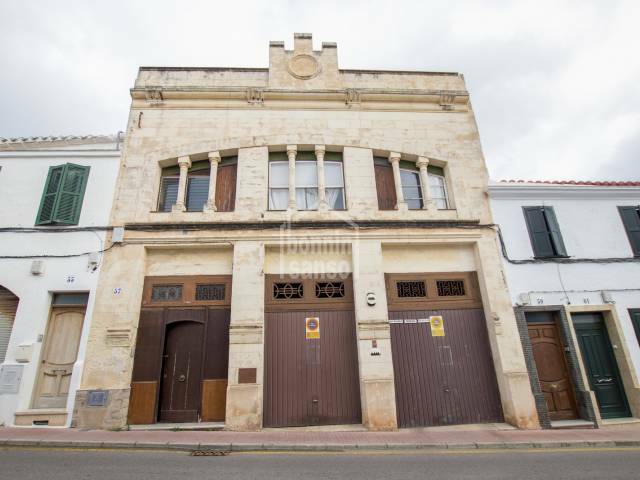 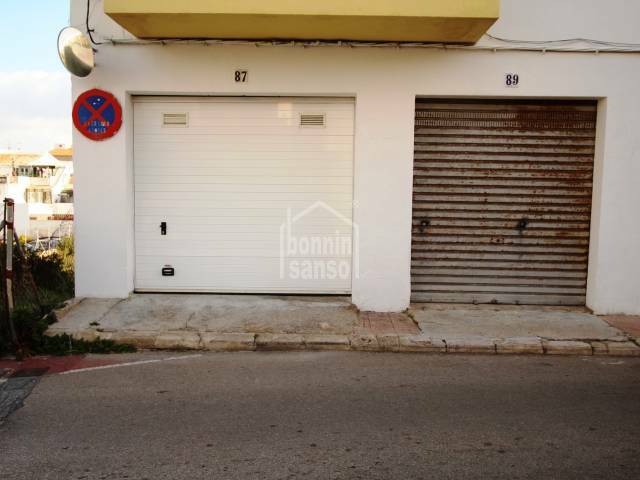 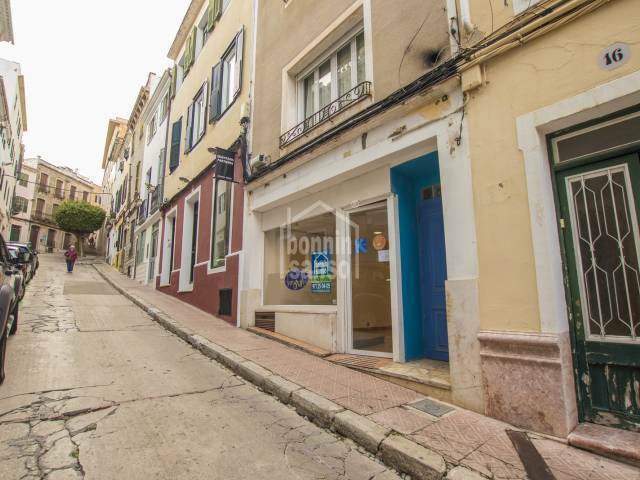 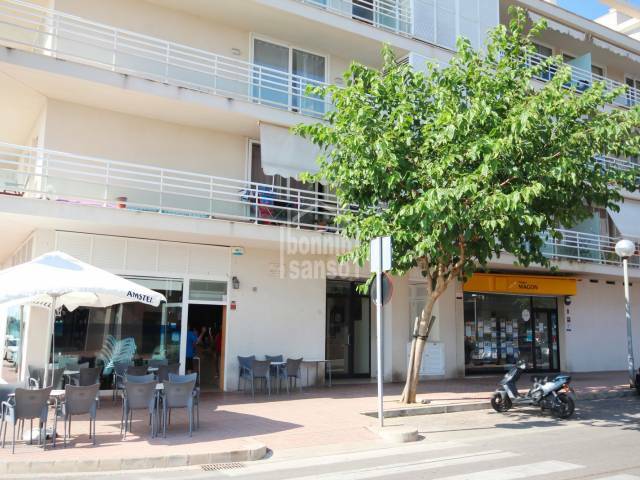 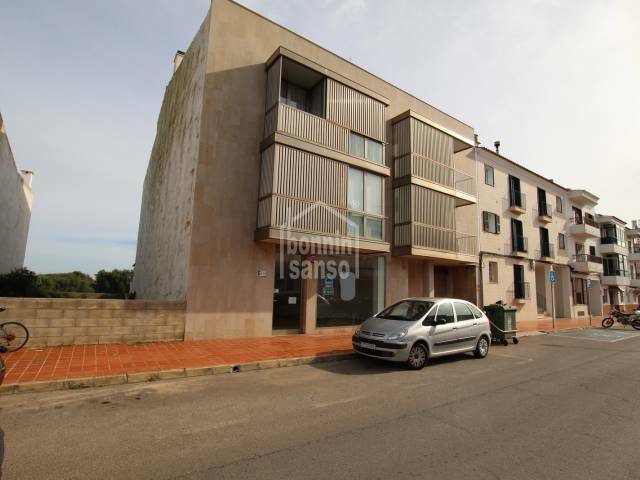 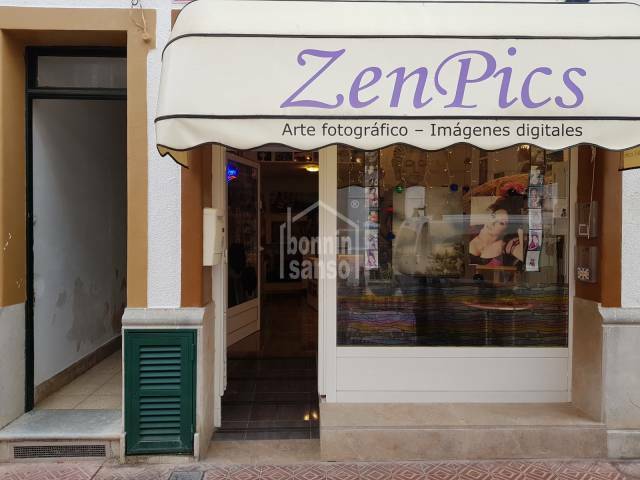 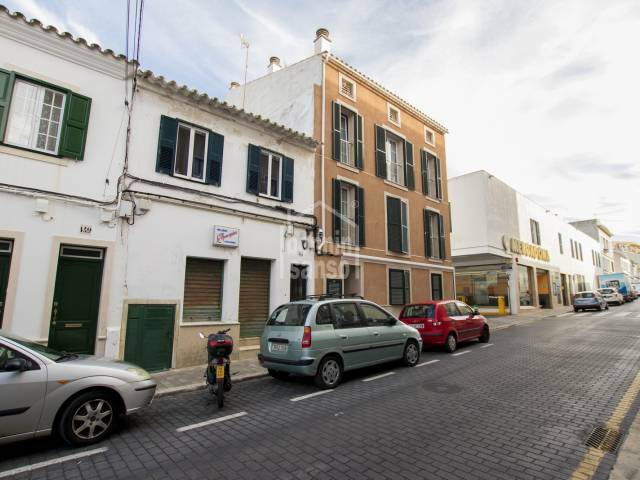 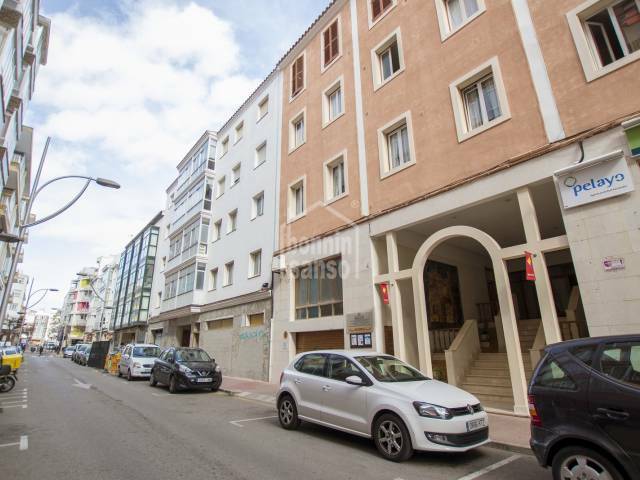 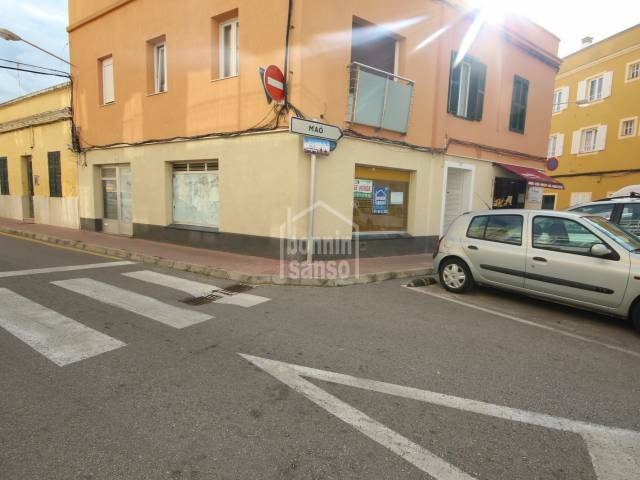 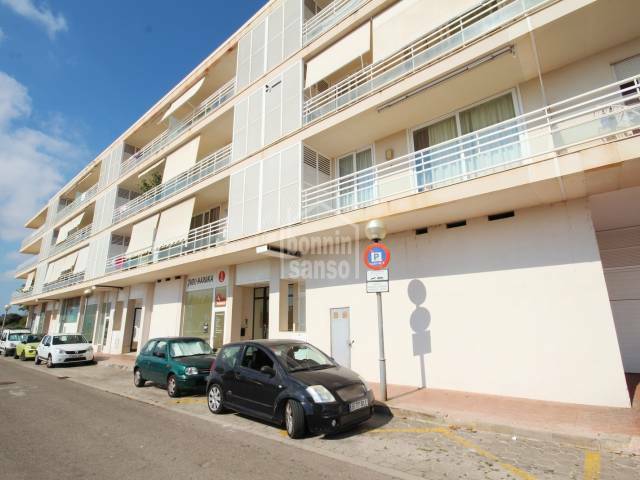 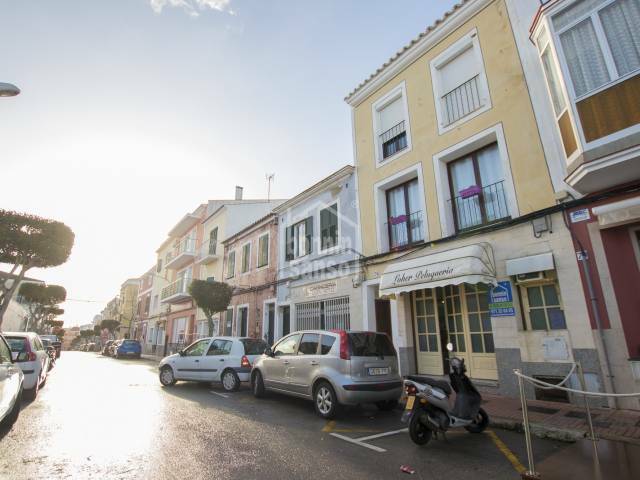 Great commercial premises with a lot of shop space in the old town of Ciutadella. 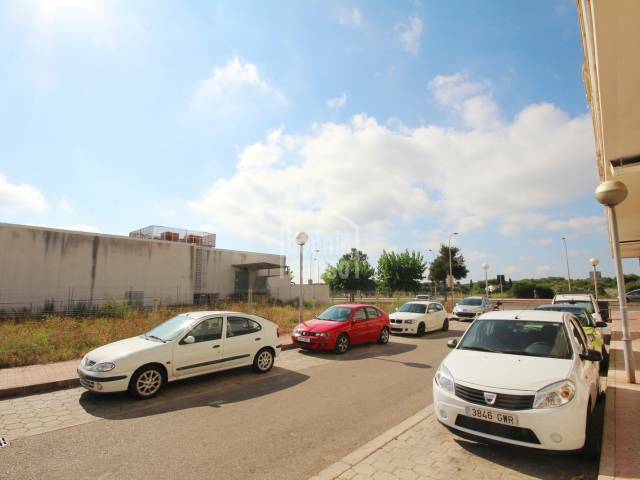 There is an extensive public parking a few meters away.